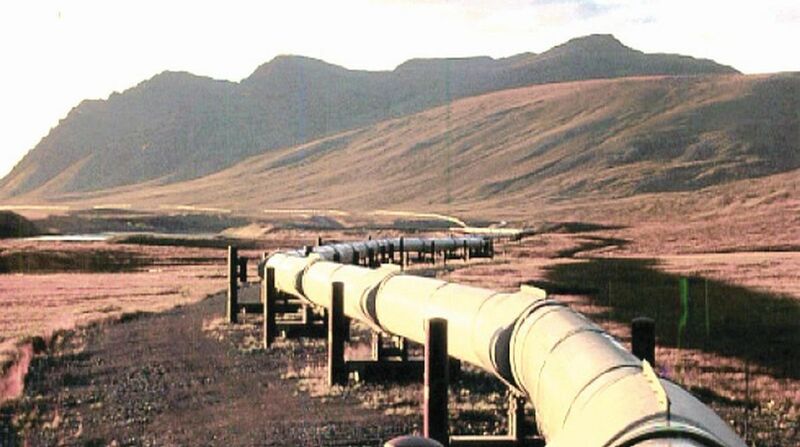 China is said to be eyeing to build a link to TAPI from Pakistan’s territory since a pipeline between China and Turkmenistan could be a very costly proposition. China is exploring the possibility of joining the ambitious TAPI (Turkmenistan, Afghanistan, Pakistan, India) gas pipeline with the tacit support of Islamabad, it is learnt. The thinking in China is that the TAPI project could also give a major thrust to its Belt and Road Initiative (BRI), which India has vehemently opposed. Observers in New Delhi say India must not take a lenient view of China’s bid to join TAPI. It is primarily because if China were allowed to do so, it would mean India has diluted its stand on the BRI initiative. India has opposed the BRI initiative on the ground that its flagship project, the China- Pakistan Economic Corridor (CPEC) runs through the Indian territory in Jammu and Kashmir illegally occupied by Pakistan. Originating at the giant Galkynysh gas field in Turkmenistan, the $9.6 billion TAPI pipeline involves the four countries’ own energy companies and would carry 33 billion cubic metres of gas every year. Turkmenistan is building the TAPI pipeline to diversify its gas exports. But the project has suffered inordinate delays due to difficulties in getting the project financed and the security risks of building a pipeline through war-torn Afghanistan and the restive Balochistan province in Pakistan. 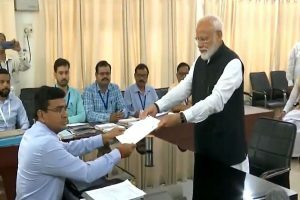 Though India has given assurance about its active participation in the project, the apprehension in Indian circles is that Pakistan could use TAPI as a tool in its hands for the supply of gas to India, depending upon the nature of relations between the two countries. However, New Delhi believes that the TAPI project is absolutely necessary for India’s energy security. India also is of the view that the project would create a benchmark for regional cooperation. Meanwhile, the new Pakistan Tehreek-e-Insaf (PTI) has reiterated its commitment to the TAPI project by indicating that it would kick off construction work on the $10 billion pipeline in the country in a bid to cope with the daunting challenge of energy shortage. India and Pakistan will receive 42 per cent of the gas with the rest going to Afghanistan. The project was targeted to be completed in 2021, but under an alternative plan, the participating countries aim to complete it in 2020. However, China’s inclusion in the project as the fifth country could delay the construction of the pipeline. Afghanistan has completed nearly 50 per cent of the land acquisition process of the project in five provinces. The process, however, is facing problem from those likely to be uprooted due to the project.